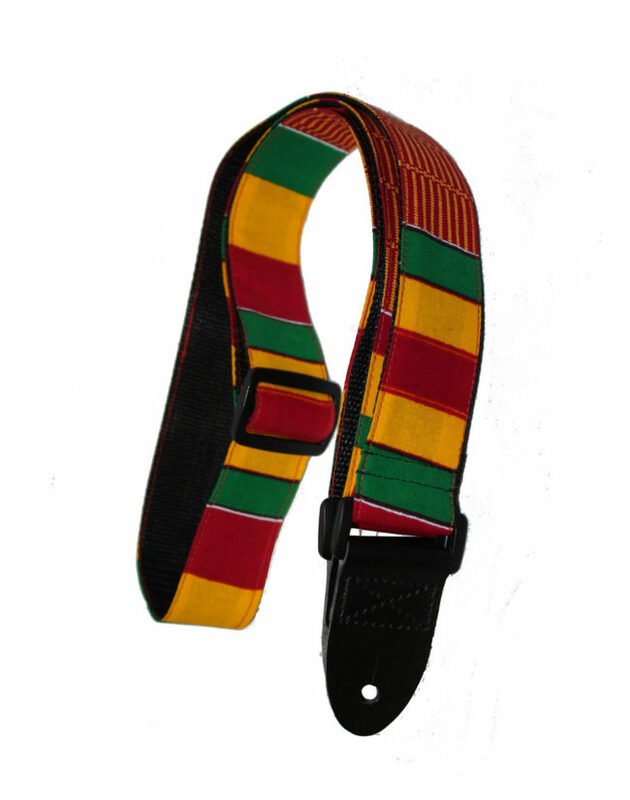 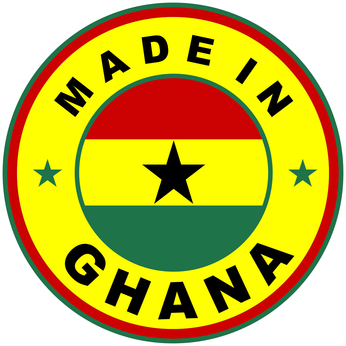 Our signature Desiree Dawson Ukulele straps are made in Ghana with authentic Kente cloth. Desirée Dawson hails from Vancouver, British Columbia. 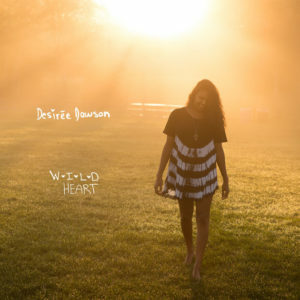 You might know her as the warm hearted artist who won CBC’s Searchlight Competition, as well as rocking stages with her ukulele all around the world. 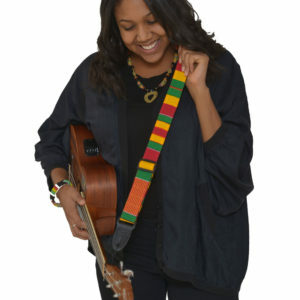 Asides from her soulful ukulele numbers, Desirée has had chart topping singles in the current dance music scene.